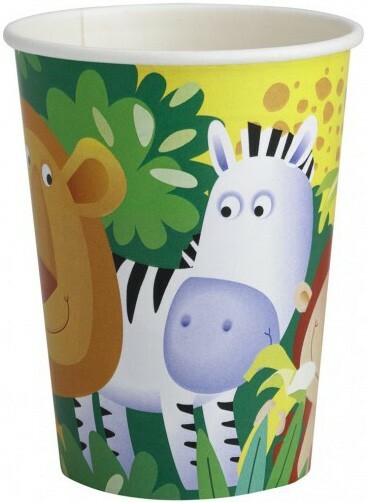 RiethmÃ¼ller Safari Party Cups includes 8 - 250 ml capacity paper cups. 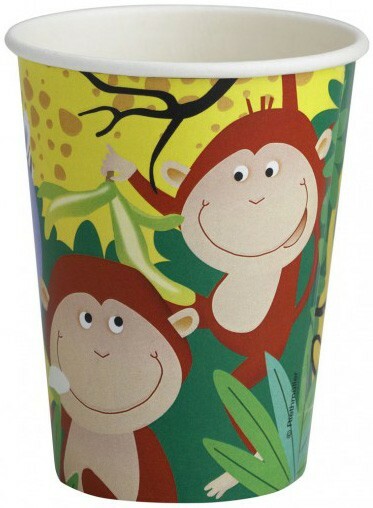 Each cup features colorful animals printed on the cup. 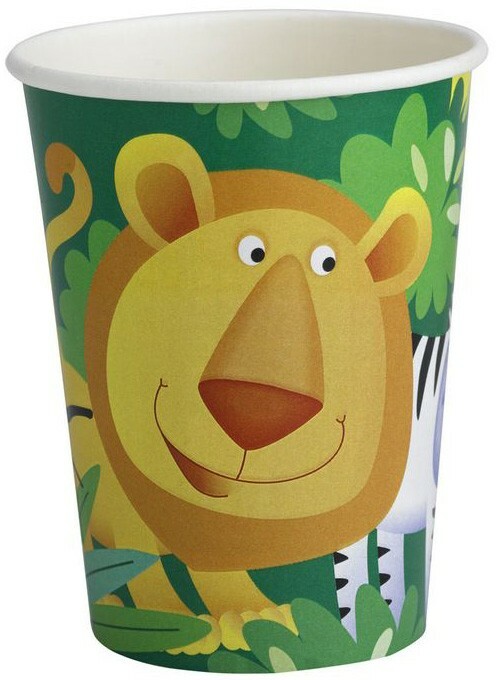 Can be used in all types of parties.